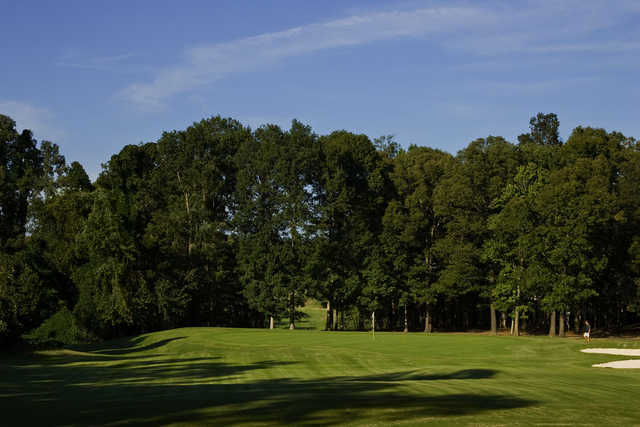 Nestled in the foothills of the Appalachians, Chicopee Woods Golf Course is a 27-hole course that sprawls across rolling terrain. 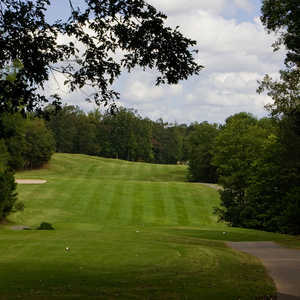 It is one of the most popular public courses in the Gainesville area. The holes are divided into three nines called the Village, the School, and the Mill. They share the same scenic landscape but they each offer a different set of challenges. 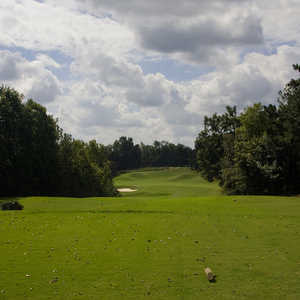 Five sets of tees provide the option of playing to your skill level. The Mill is the shortest of the three nines. 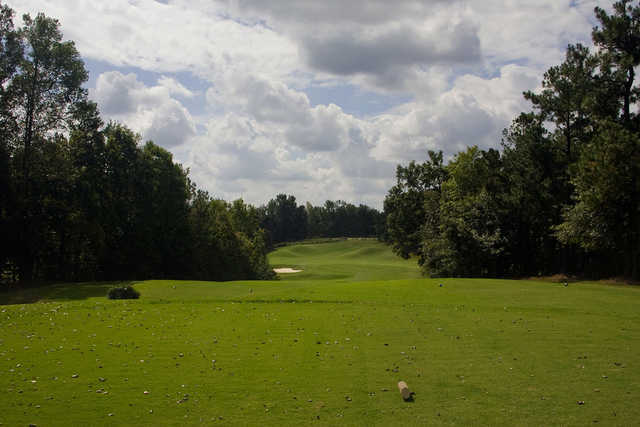 Strategically placed bunkers come into play on almost every hole, you'll find plenty of them on the par-4 seventh. 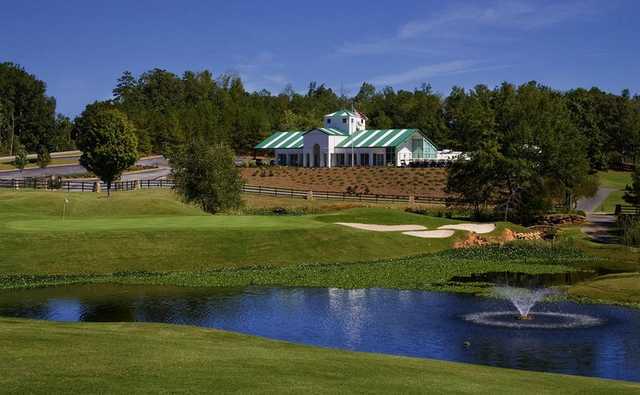 There are back-to-back water features starting with the second hole, the golf course's only water holes. 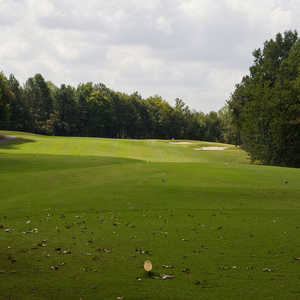 Chicopee Woods GC also has a driving range and chipping and putting greens available.